The FBI has wrapped up its long-anticipated investigation into the police shooting of unarmed Michael Brown in Ferguson, a U.S. official told the Associated Press. It’s not yet clear whether the Justice Department will pursue a federal civil rights case against former Ferguson Police Officer Darren Wilson. But legal experts and government officials agree that it’s unlikely that charges will be filed because of the incredibly difficult legal standard. The New York Times reported that Justice Department lawyers plan to recommend against prosecuting Wilson, but that Attorney General Eric H. Holder has not yet made up his mind. 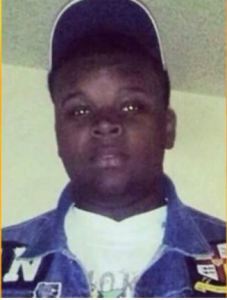 A grand jury cleared Wilson in the Aug. 9 death of Brown, setting off protests nationwide. Posted: 1/22/15 at 9:33 AM under News Story.